We have often reported here about cities and countries around the world where life is almost exorbitantly expensive. Let’s flip the script this time: Which locations are not only cheap but also worth living in? The following list might even surprise some globetrotters. Of course, it is not complete, but it does contain some of the most beautiful spots on earth. The cost of living per person is not more than 1,500 euros per month for any of the locations mentioned (incl. rent and ancillary costs). The Portuguese Algarve is not only an increasingly popular tourist destination, it also attracts people looking for a new, permanent life. 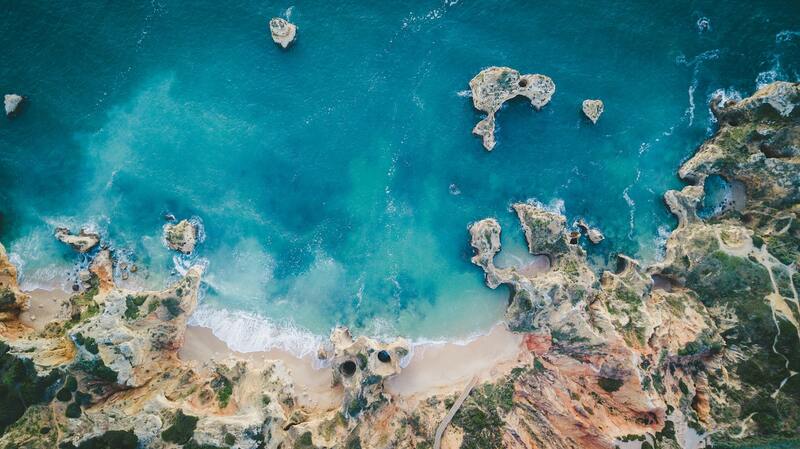 Carvoeiro, in particular, has become an insider hotspot for startups and digital nomads. It offers everything your heart desires: great weather, breathtaking landscapes, a solid infrastructure, and a quiet, contemplative life. 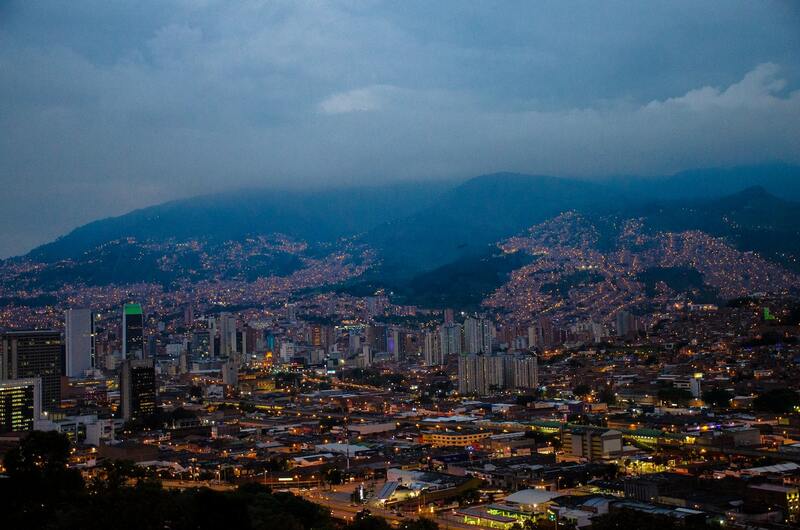 For many years, Medellin was considered one of the most dangerous cities in the world. However, after the drug cartels were largely dismantled, Medellin has dressed up and can now compete with many European cities. Especially the quiet neighborhood of El Poblado, which is attracting more people to the city from abroad. 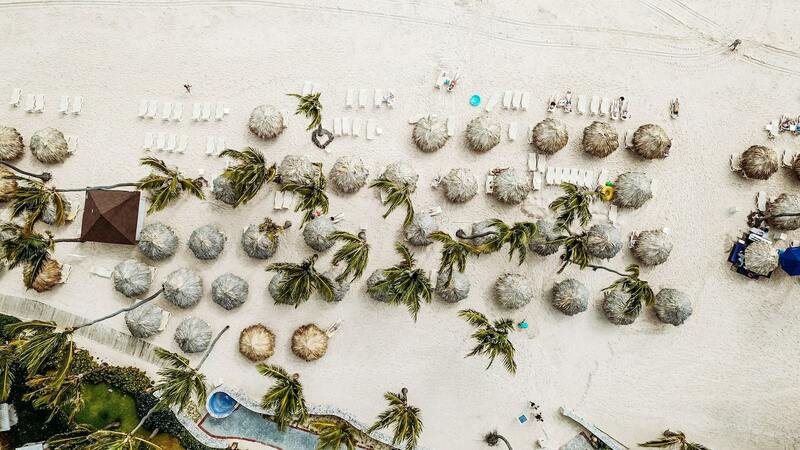 Many people tend to think of the Dominican Republic as an inexpensive, all-inclusive holiday. It should also be noted that more and more people from all over the world are settling down here as well. Especially in Las Terrenas, where there is still a kind of French subculture, including baguettes, restaurants and music. By the way, the Dominican Republic has the highest economic growth in Latin America, so its economists already promise a bright future. It’s just a matter of time before prices start to significantly rise. 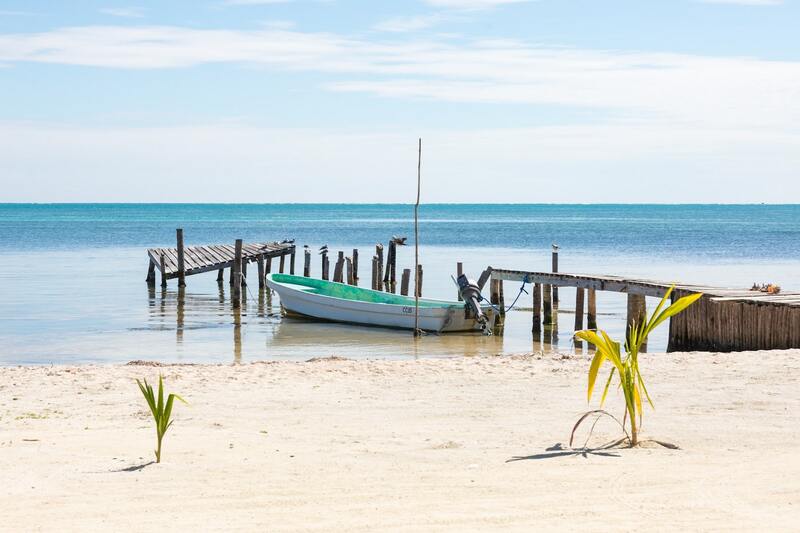 Surprisingly, very few Europeans know where Belize is. 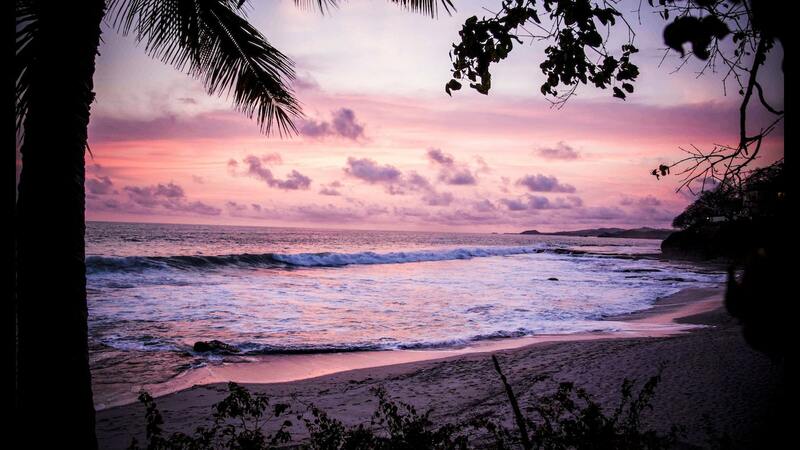 In fact, the small Central American country does not have many superlatives to offer. On the other hand, there are lovely people, the nature is great, many (still) untouched beaches, and an optimistic certainty of good weather. What more could you ask for? 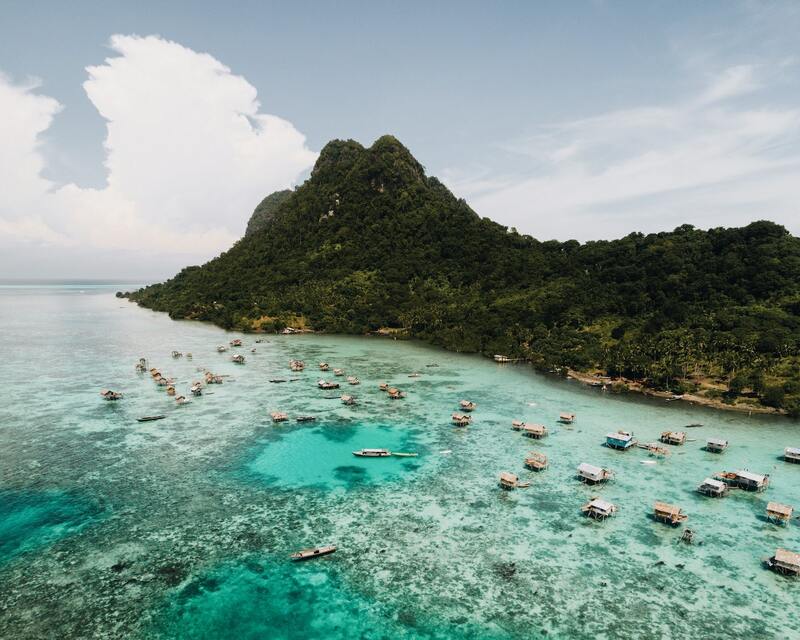 For years, Thailand has been attracting young people from all over the world who are looking for an exotic, summery place to live and work. 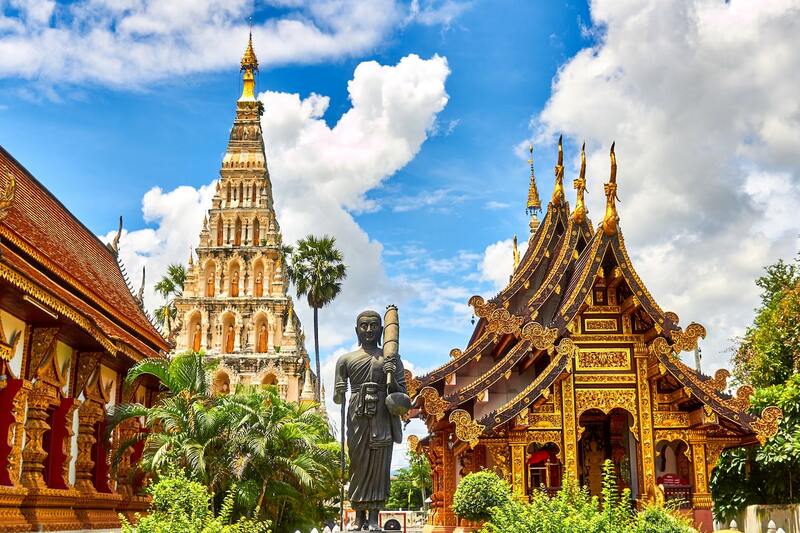 The city of Chiang Mai in particular has a long, lively history, a low cost of living, and an excellent infrastructure. And, most people here speak excellent English. In Spain’s second largest city, the Spanish way of life is combined with an almost Prussian order. 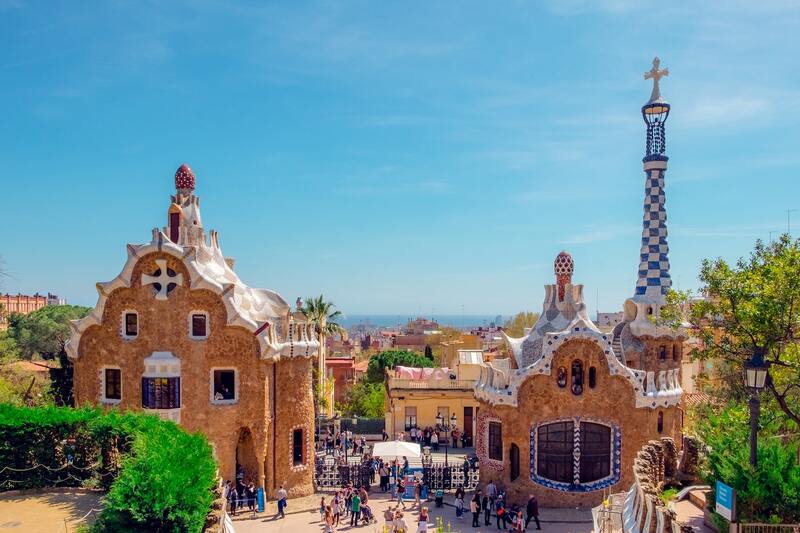 It’s no wonder that Barcelona has a magnetic effect on young, creative people from everywhere. Since living space is becoming scarcer here, rents are noticeably rising. On the flip side, the living expenses in other areas are so low that Barcelona easily fits into this list. Nicaragua, too, is still struggling with a negative image because the past has not always been peaceful here. Today, of course, things look different: Nicaragua boasts two coastlines, lakes, mountains, volcanoes, tropical vegetation, and beautiful colonial architecture in big cities like Granada. Located in the Malaysian part of the island, Kota Kinabalu is small and remote, so it has not yet been flooded by mass tourism. What’s not to like about an easily accessible city with a comparatively good infrastructure and wonderful nature?